Crown Publishers, Inc. New York 1959. Hardbound, cloth. DJ a bit tattered. Orinal cover. Edgewear on cover. 1st Edition. 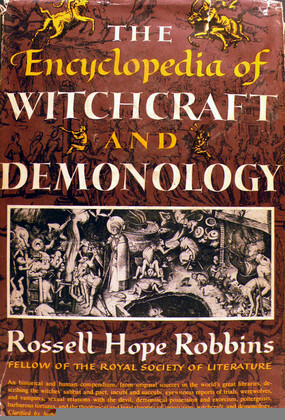 This book is the most authoritative and comprehensive body of information about witchcraft and demonology ever collected together in a single volume.